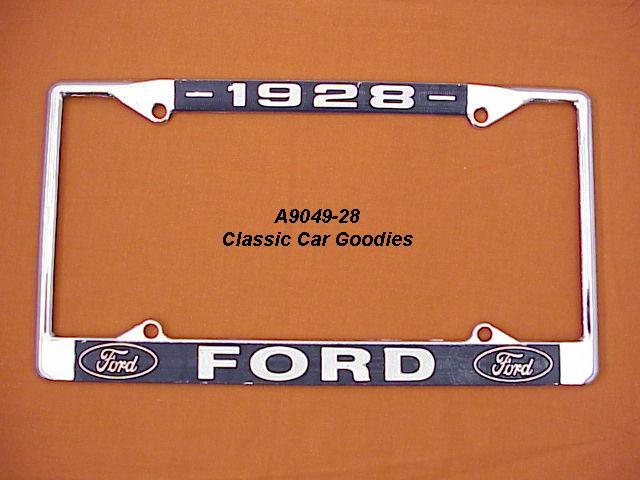 1928 Ford Blue Oval License Plate Frame Chrome. Metal. 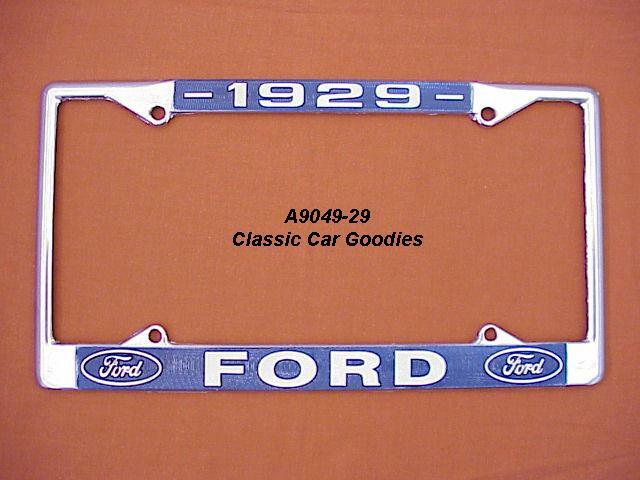 1929 Ford Blue Oval License Plate Frame Chrome. Metal. 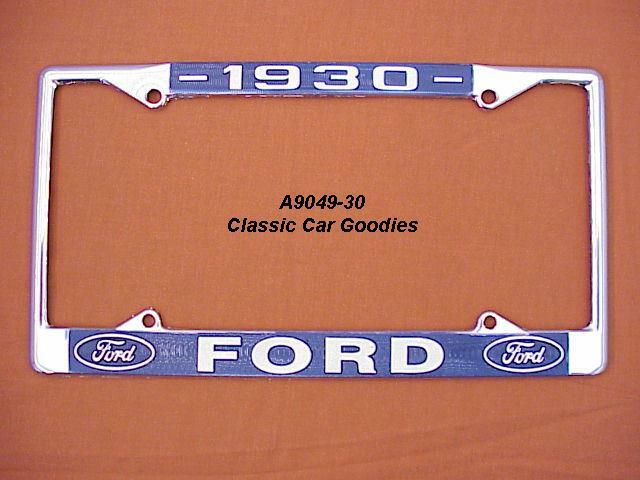 1930 Ford Blue Oval License Plate Frame Chrome. Metal. 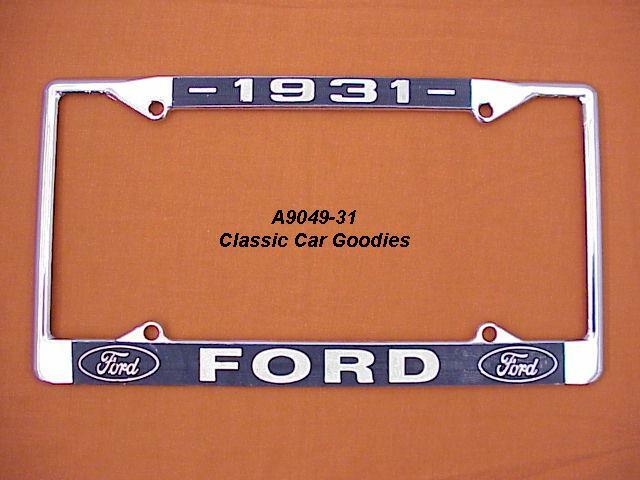 1931 Ford Blue Oval License Plate Frame Chrome. Metal. 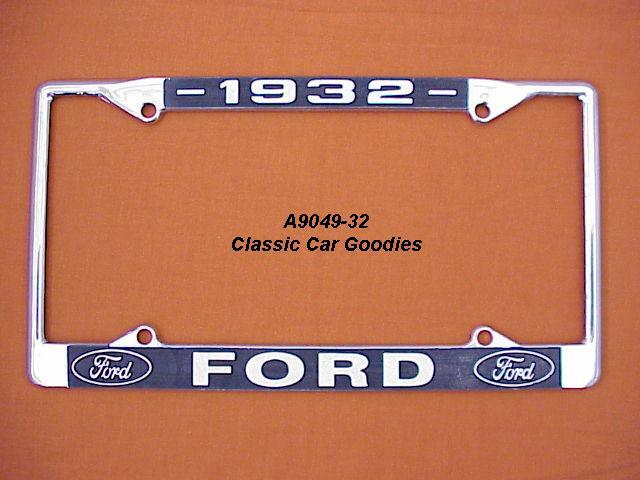 1932 Ford Blue Oval License Plate Frame Chrome. Metal. 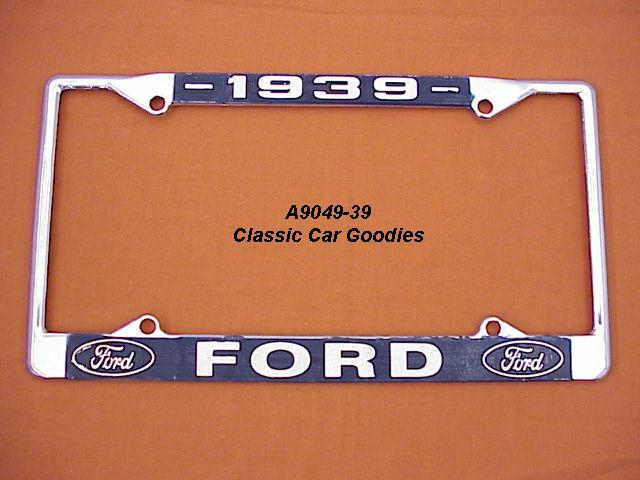 1933 Ford Blue Oval License Plate Frame Chrome. Metal. 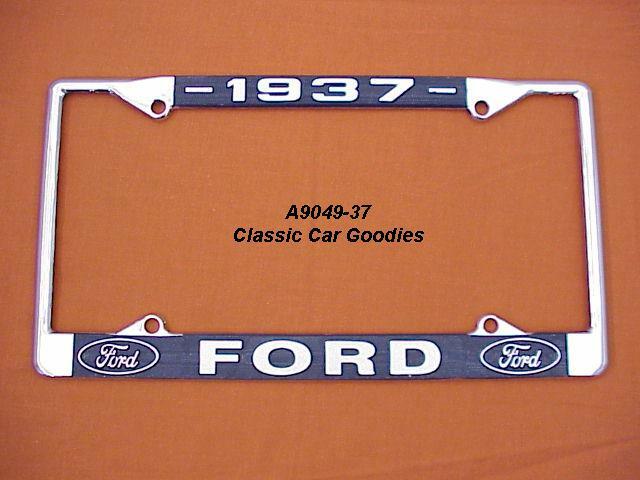 1934 Ford Blue Oval License Plate Frame Chrome. Metal. 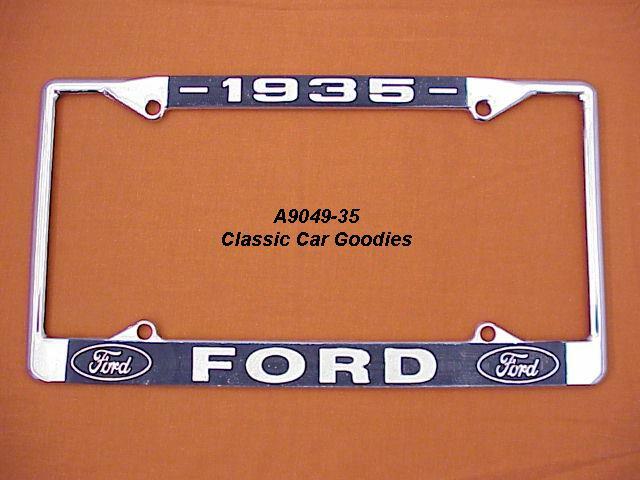 1935 Ford Blue Oval License Plate Frame Chrome. Metal. 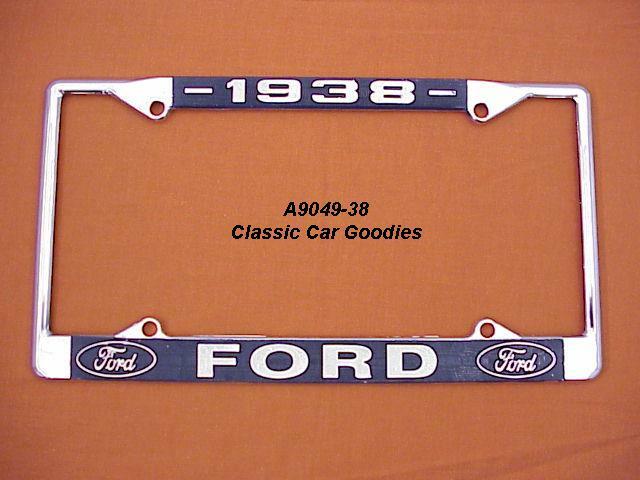 1936 Ford Blue Oval License Plate Frame Chrome. Metal. 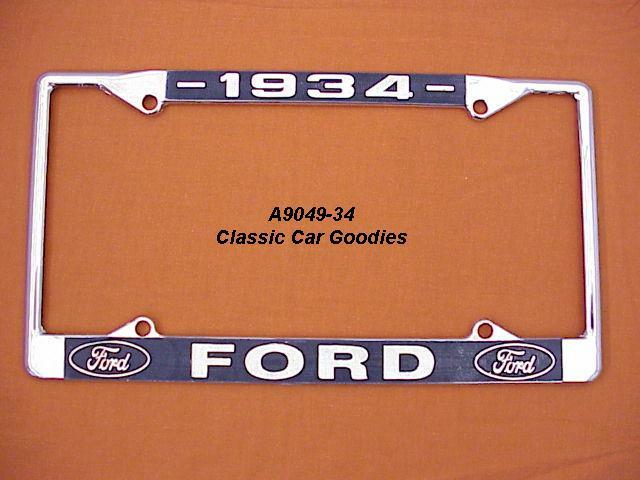 1937 Ford Blue Oval License Plate Frame Chrome. Metal. 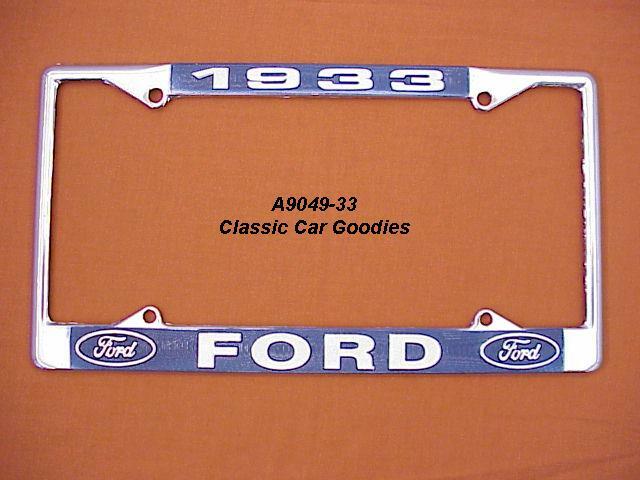 1938 Ford Blue Oval License Plate Frame Chrome. Metal. 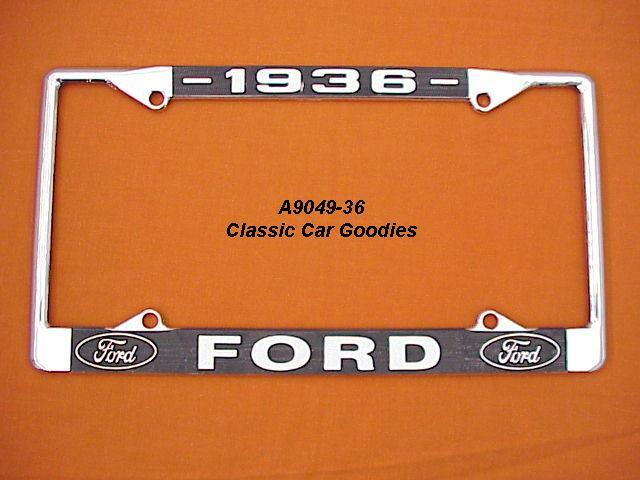 1939 Ford Blue Oval License Plate Frame Chrome. Metal. 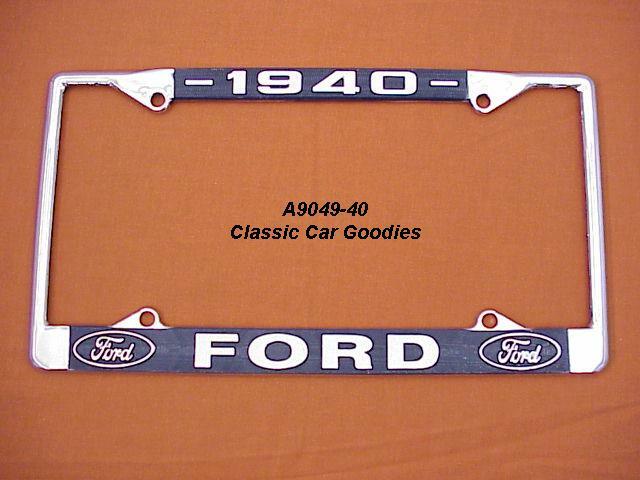 1940 Ford Blue Oval License Plate Frame Chrome. Metal. 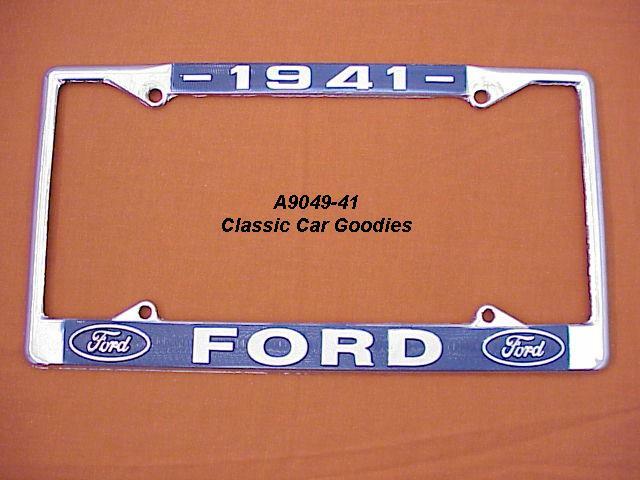 1941 Ford Blue Oval License Plate Frame Chrome. Metal. 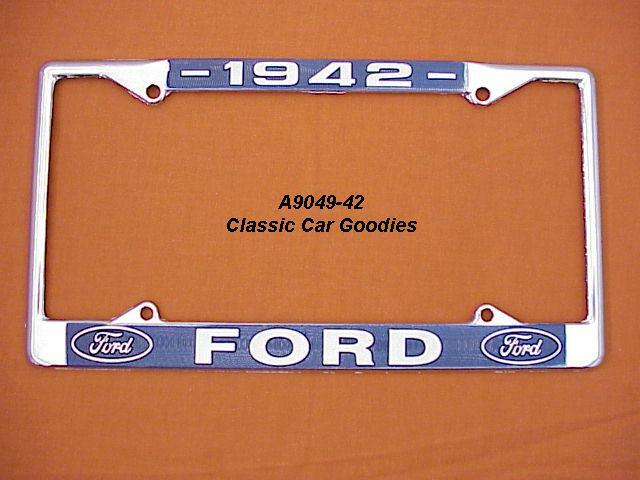 1942 Ford Blue Oval License Plate Frame Chrome. Metal. 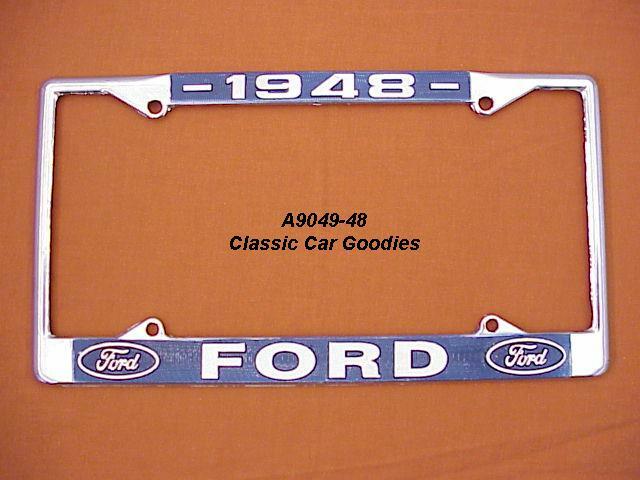 1946 Ford Blue Oval License Plate Frame Chrome. Metal. 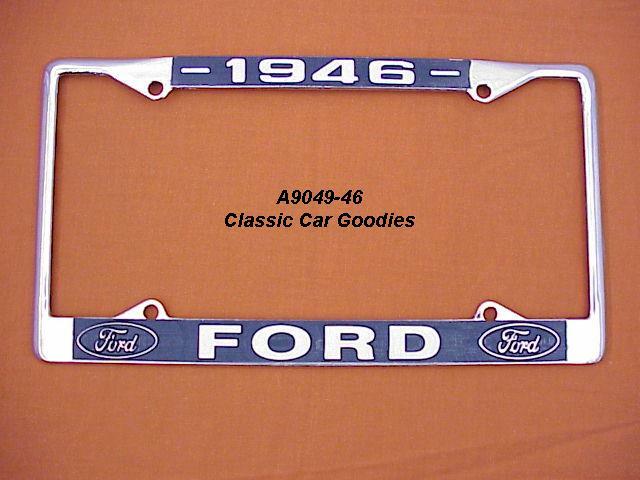 1948 Ford Blue Oval License Plate Frame Chrome. Metal. 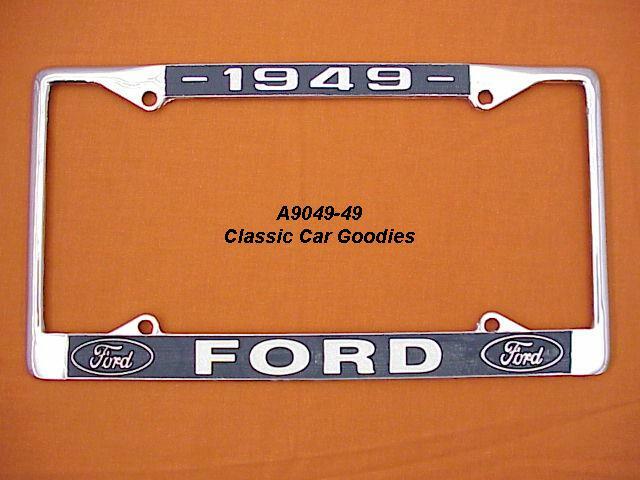 1949 Ford Blue Oval License Plate Frame Chrome. Metal. 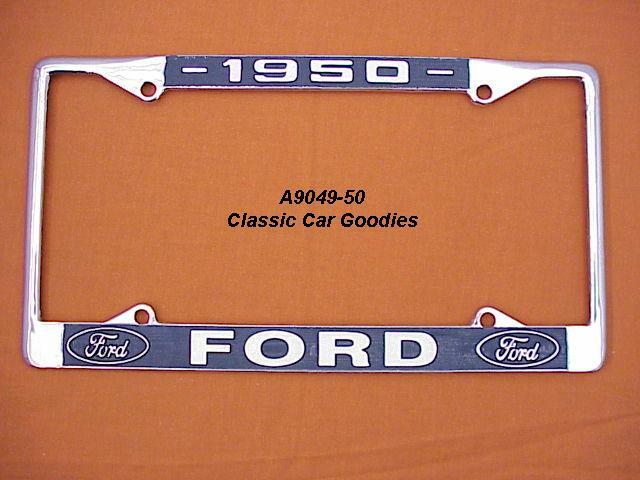 1950 Ford Blue Oval License Plate Frame Chrome. Metal. 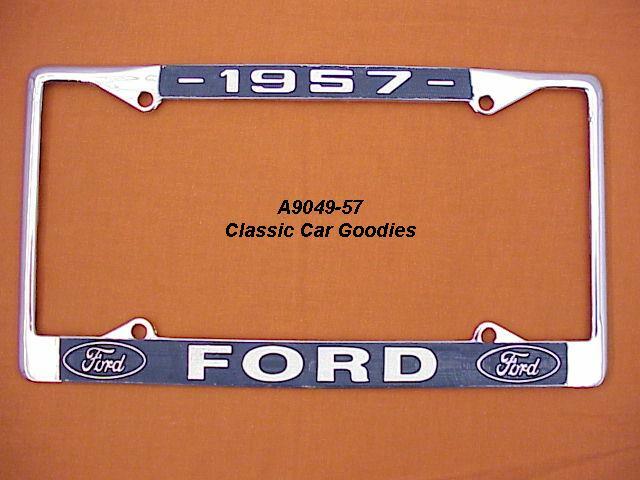 1951 Ford Blue Oval License Plate Frame Chrome. Metal. 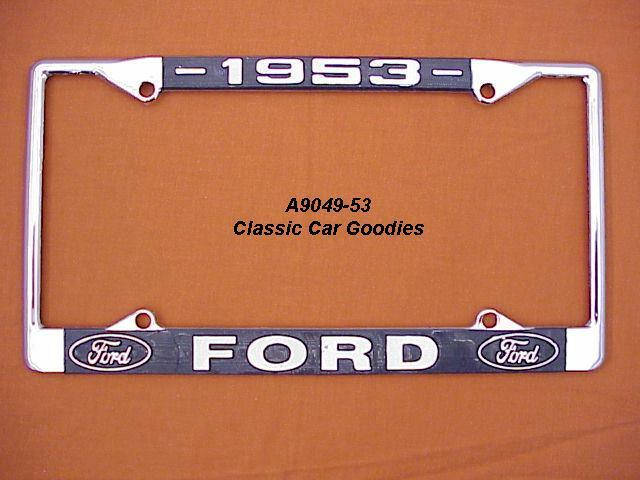 1952 Ford Blue Oval License Plate Frame Chrome. Metal. 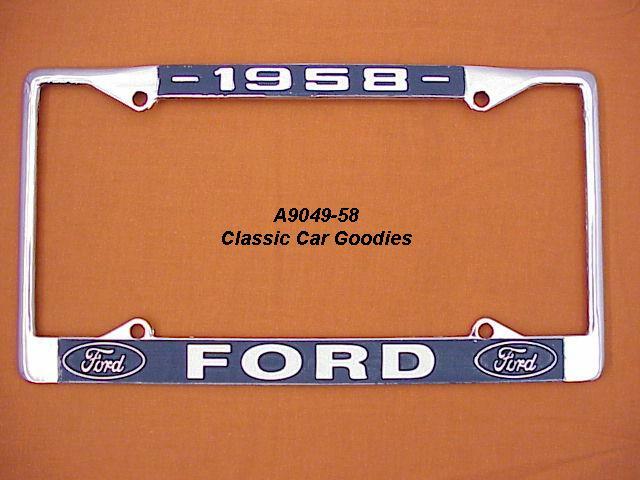 1953 Ford Blue Oval License Plate Frame Chrome. Metal. 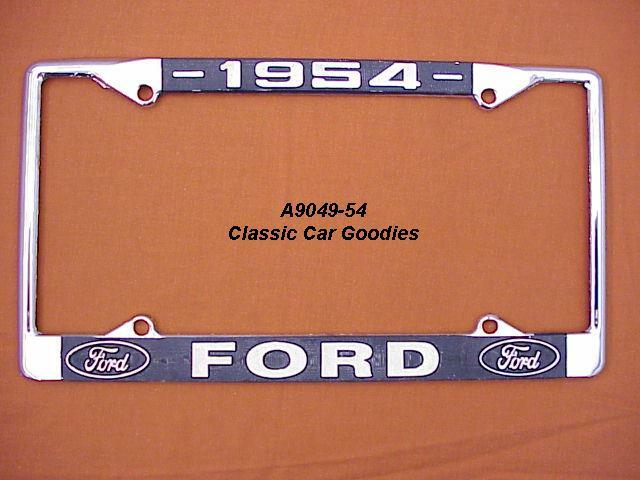 1954 Ford Blue Oval License Plate Frame Chrome. Metal. 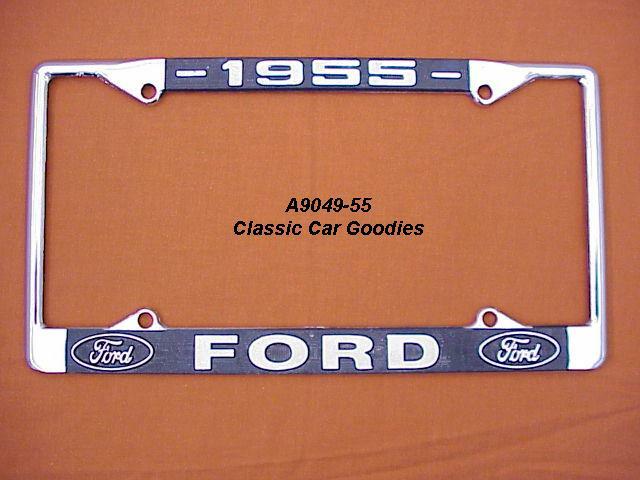 1955 Ford Blue Oval License Plate Frame Chrome. Metal. 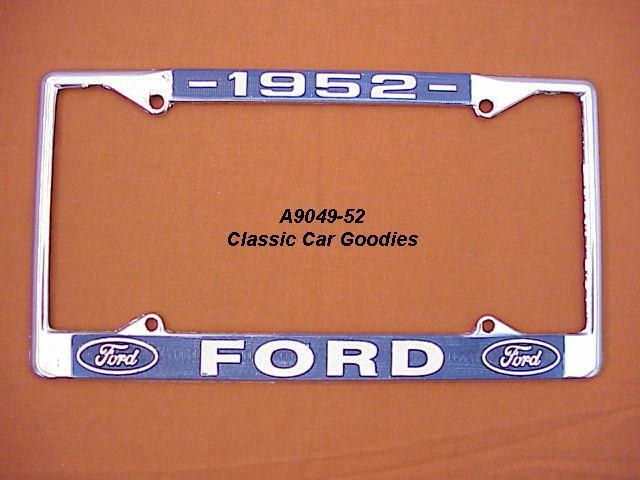 1956 Ford Blue Oval License Plate Frame Chrome. Metal. 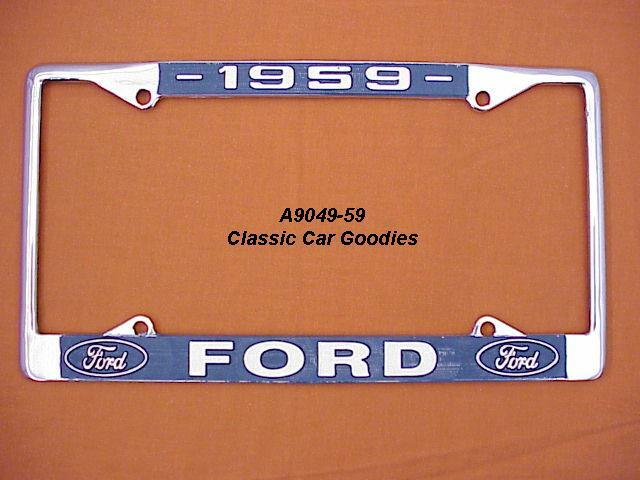 1957 Ford Blue Oval License Plate Frame Chrome. Metal. 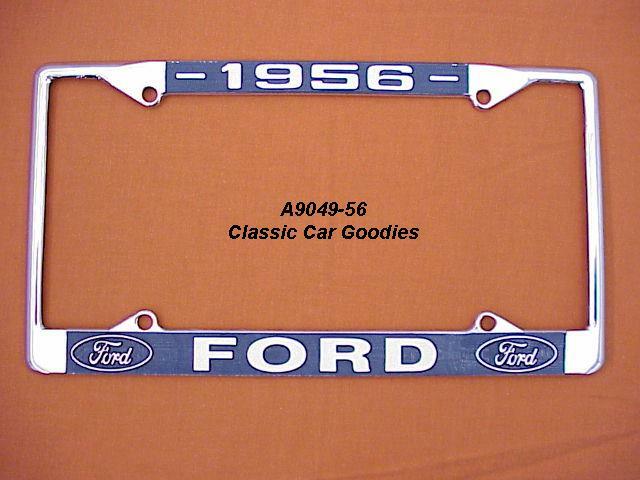 1958 Ford Blue Oval License Plate Frame Chrome. Metal. 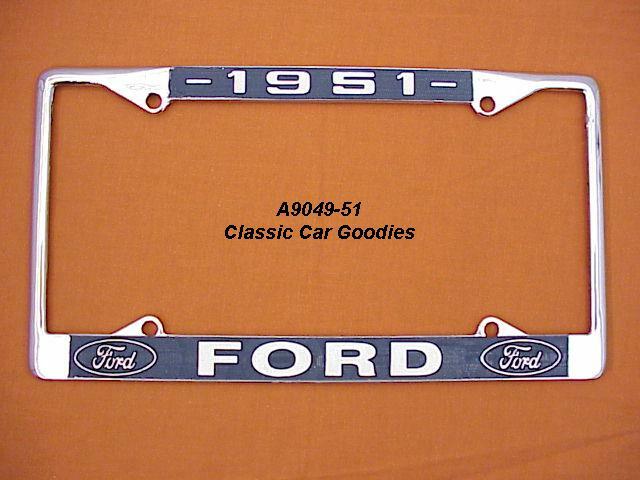 1959 Ford Blue Oval License Plate Frame Chrome. Metal. 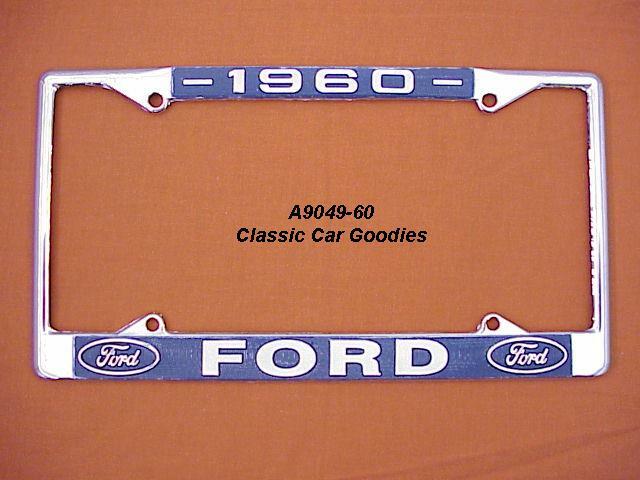 1960 Ford Blue Oval License Plate Frame Chrome. Metal. 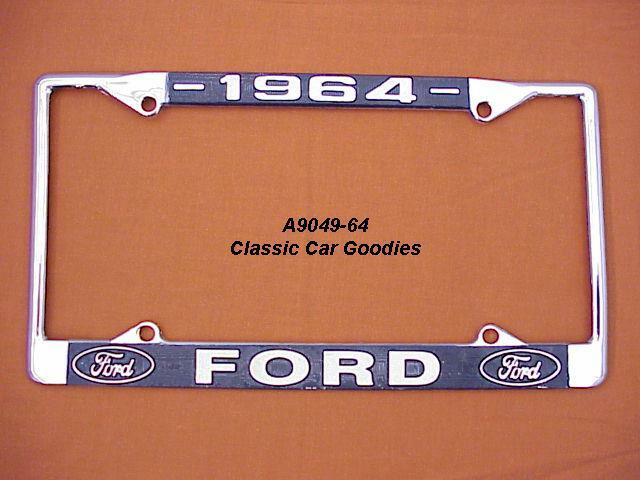 1961 Ford Blue Oval License Plate Frame Chrome. Metal. 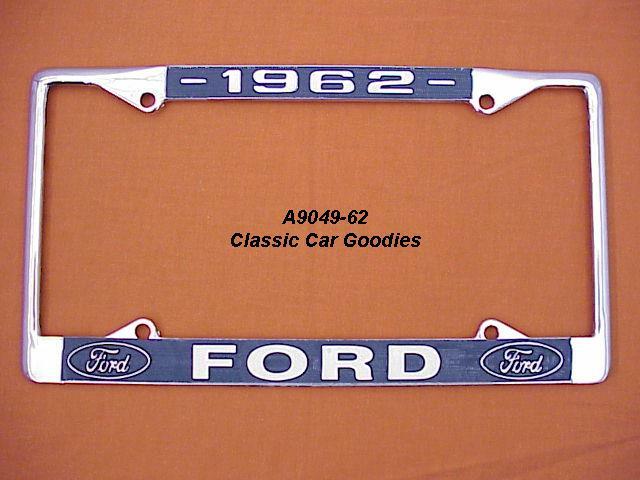 1962 Ford Blue Oval License Plate Frame Chrome. Metal. 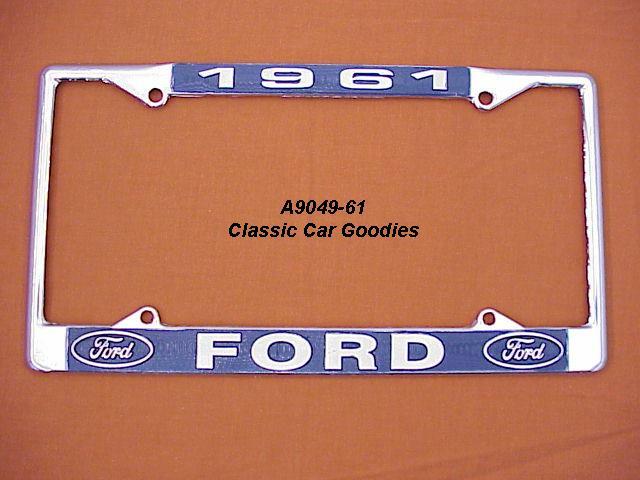 1963 Ford Blue Oval License Plate Frame Chrome. Metal. 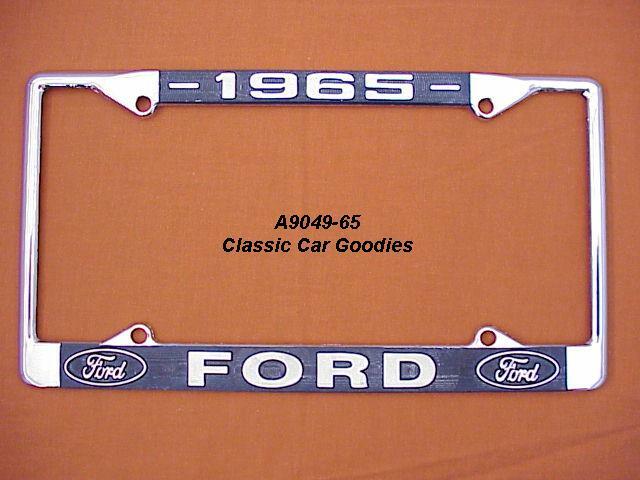 1964 Ford Blue Oval License Plate Frame Chrome. Metal. 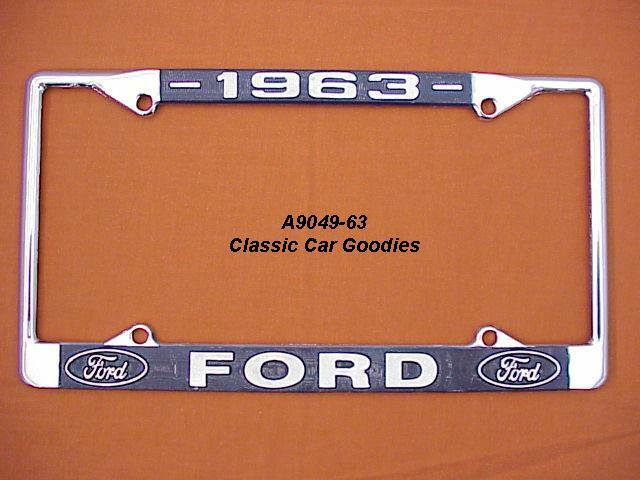 1965 Ford Blue Oval License Plate Frame Chrome. Metal. 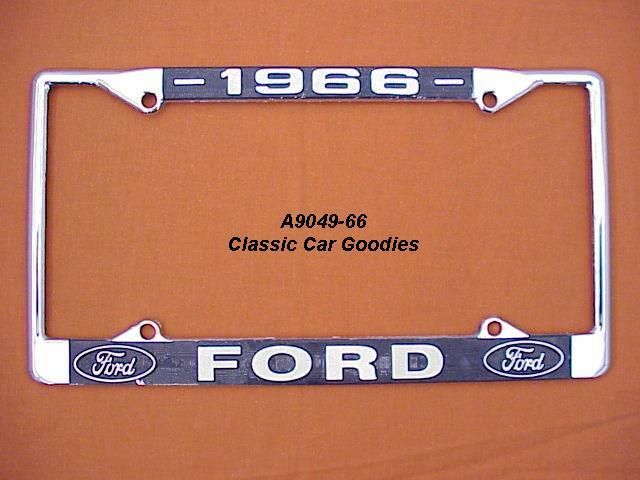 1966 Ford Blue Oval License Plate Frame Chrome. Metal. 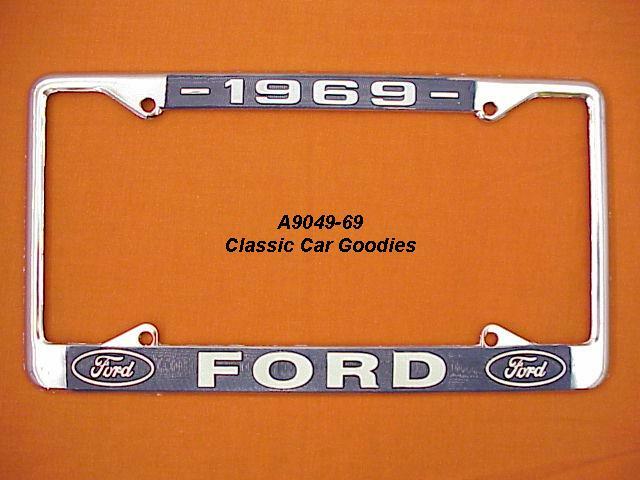 1969 Ford Blue Oval License Plate Frame Chrome. Metal.